Mr LACHAUX started his career as an antique dealer in 1973 at Marché Biron in the Paris flea market (St Ouen) specialised in decorative objects, woodworks and bookcases. 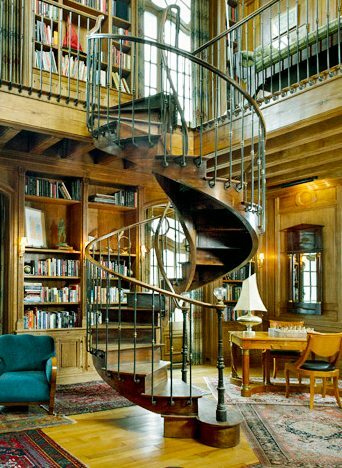 By chance, to complete the installation of large bookcases, he began to propose spiral staircases to his costumers, and little by little he became the specialist with 30 years experience. The virus of Art and artcraft work was naturally passed on in the young generation and the company became family, developing an offer of study and “turnkey” installation of its staircases. 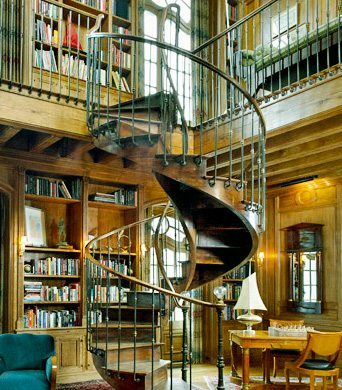 Today more than 600 spiral staircases LACHAUX are installed all around the world by Paris, to Tokyo via Oslo, Moscow, and Chicago.